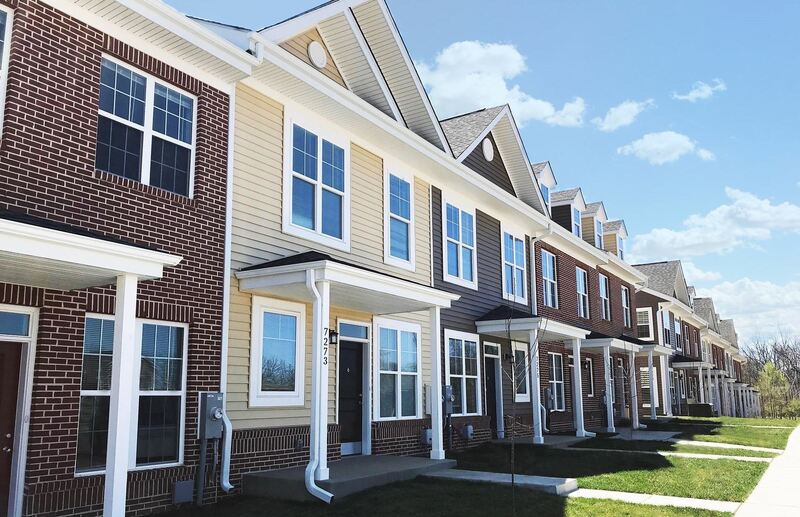 Working to expand housing opportunities by increasing the supply of affordable, quality rental housing in Maryland through advocacy, education and collaboration. 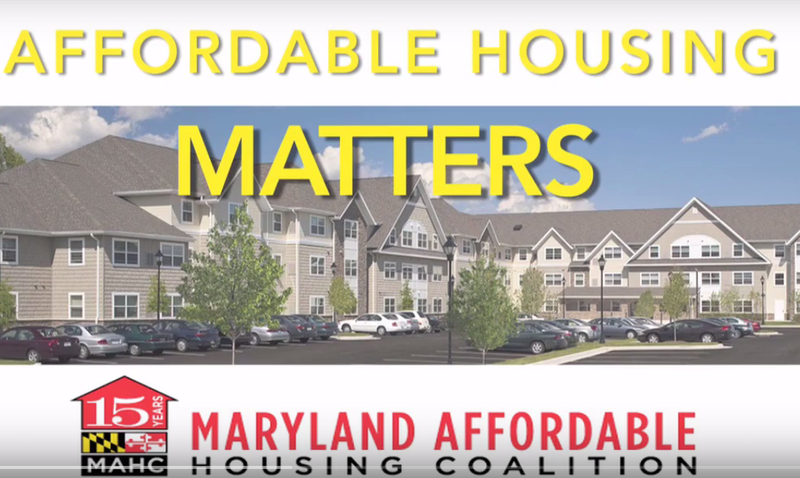 The Maryland Affordable Housing Coalition is the leading voice for affordable rental housing development in Maryland. 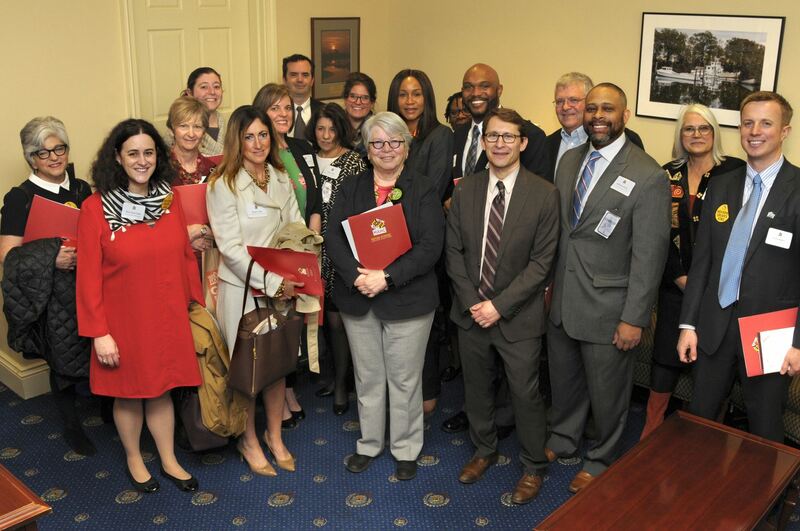 Miss the TWIN brown bag lunch event? View PPT slides here. Miss the CORES Certification brown bag lunch event? View PPT slides here. 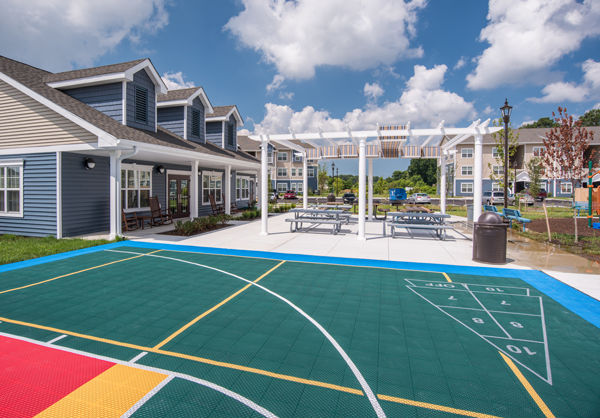 2019 LIHTC Round Just Announced - applications are due May 8, 2019. View the State Budget Outlook presentation from Housing Day. Read the MAHC Comments to the 2019 draft QAP. Congratulations to the 2018 QAP Award Winners! 21 projects out of 44 applications were funded in the last round. Read the full list of awards HERE.